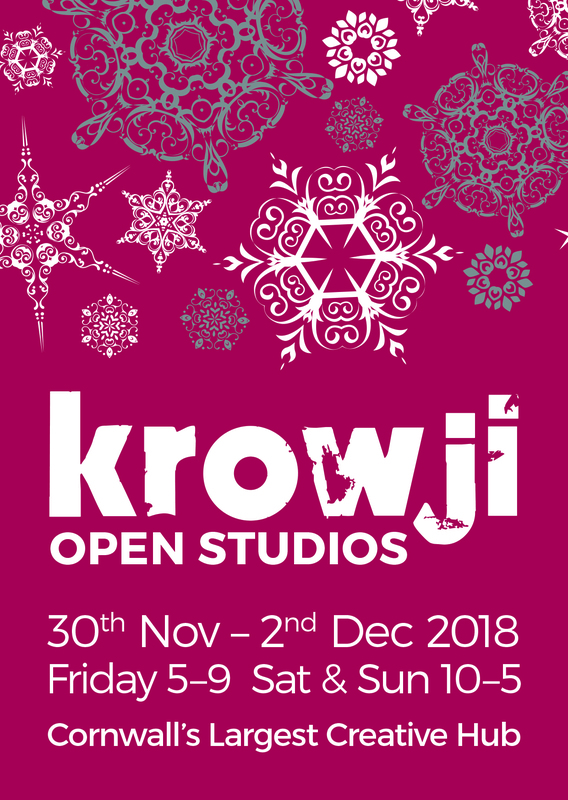 As the festive season began, more than 60 artists, makers and designers at Krowji opened their studio doors to the public for just one weekend, offering visitors a rare opportunity to buy unique Christmas gifts from jewellers, painters, printmakers, sculptors, potters, textile artists and more. 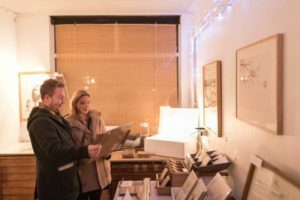 The Open Studios event launched on Friday 30th November from 5pm – 9pm, with a first chance to buy, plus festive entertainment from local choir the Ingleheart Singers, and a complimentary glass of mulled wine and a mince pie. 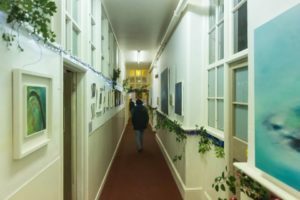 On Saturday 1st and Sunday 2nd December, the studios opened from 10am to 5pm daily, and the entertainment continued with pop-up performances from local musicians and an inspiring Christmas choir. 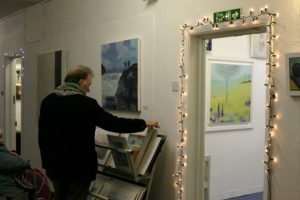 Throughout the weekend, Krowji’s artists, makers and designers were on hand to welcome visitors to their studios, discuss their work, and offer the chance to buy unique Christmas gifts direct from their makers. 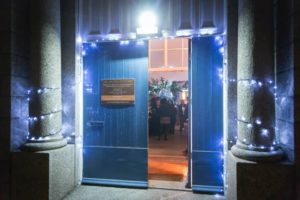 This FREE event was a great opportunity to get behind the scenes of Cornwall’s largest creative hub, and celebrate the season with a weekend of art, food and festive performance. Onsite parking was FREE throughout Open Studios, and the Melting Pot Café was open daily for food and refreshments.